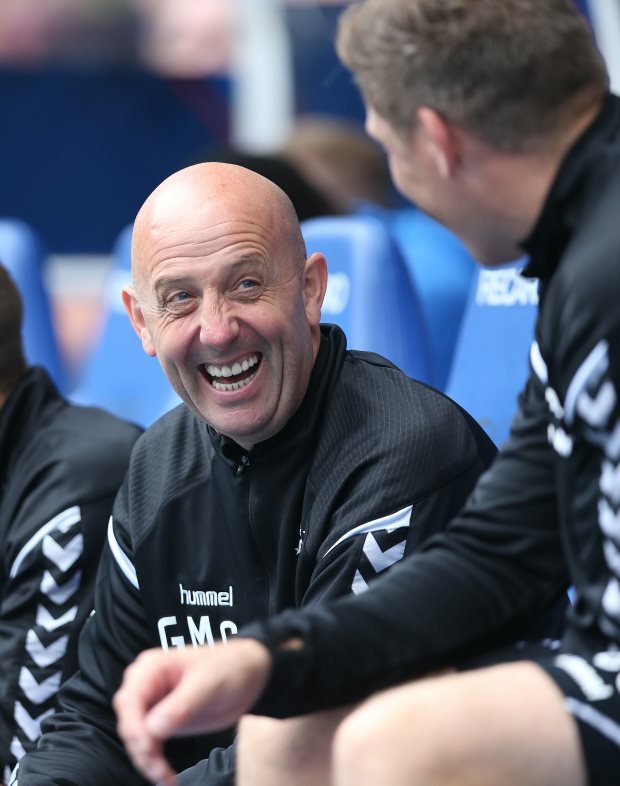 Rangers assistant manager Gary McAllister has admitted he loves the pressure associated with being involved with the Gers and insists he is no stranger to it. McAllister, who joined Steven Gerrard during his first step into management at senior level in the summer, has helped Rangers come on leaps and bounds this season. The Gers are still alive in the race for the Scottish Premiership title and have bridged the gap between themselves and rivals Celtic over the course of the season. However, Rangers’ inconsistent start after the winter break in Scotland now means they are in a situation where they must ideally win plenty of games to usurp Celtic at the summit. And despite the pressure involved with every game in the second half of the season, McAllister admitted he loves being thrown in at the deep end, claiming that it only excites him as a coach. The Gers assistant also insisted he is no stranger to the pressure of representing a big club after having turned out for the likes of Liverpool and Leeds United during his playing career. “Yes [it excites me that every game is massive from now on], and I have witnessed this before”, McAllister said on Rangers TV. “I have played at big city clubs before and the facts are that there are no easy games. "Every game against us is like a cup final for the opposition and we have got to respect that. “I like the pressure, I would rather be at this end than the other of the table. Rangers, who beat St Mirren at Ibrox on Saturday, will next face Aberdeen away from home on Wednesday in the Premiership.